LA County's Department of Animal Care and Control suggests taking pictures of your animals, making sure they're wearing tags or collars, and keeping doors and gates closed. 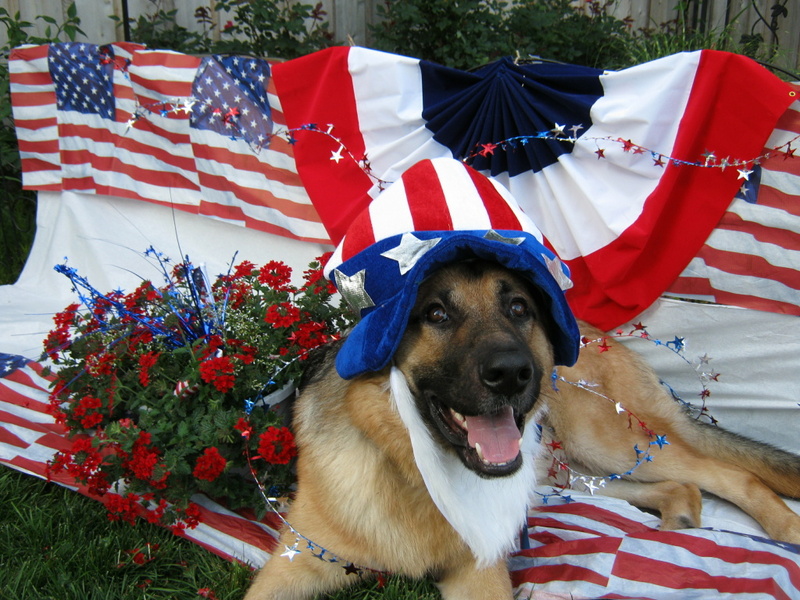 Today’s Fourth of July holiday – and the days after – are busy ones for local animal shelters and care centers. That's because this time of year can be difficult for pets and their owners. The pavement can get hot, hurting dogs' paws, and fireworks can spook animals into running out of homes or yards. Los Angeles County's Department of Animal Care and Control shares tips on how to keep your pets safe, and what to do if they get lost.